ESL Teacher in Extremely Well-equipped Kindergarten, Up to 10,000RMB/Month, A Flat to Yourself! 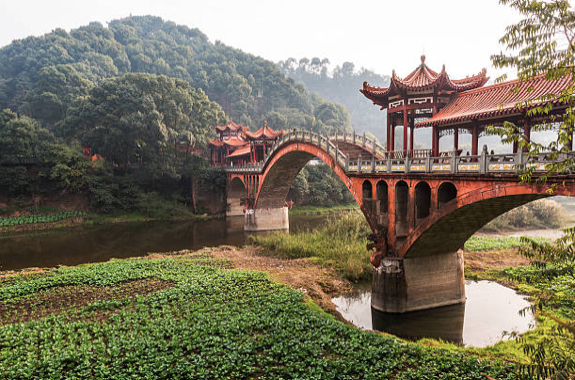 Sichuan is a place of natural beauty and vibrant culture, where ancient history and modernity exists side-by-side. It is home of the pandas and a place with a renowned food tradition where the fragrant perfume of spice lingers on every street corner. Away from the economic hub of Sichuan’s burgeoning capital, Chengdu, there are awe-inspiring mountainous regions to explore such as the legendary E’mei Mountain. The Giant Buddha in Leshan is a sanctuary for Buddhists and tourists alike. Sichuan is really known as the ‘Land of abundance’. Please contact Leo at A1284@directapply.findworkabroad.com for more information, we look forward to hear from you soon.